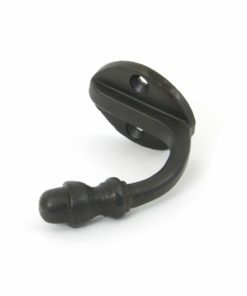 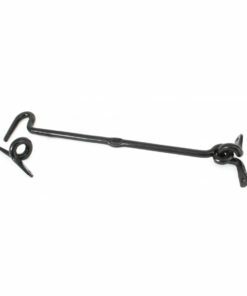 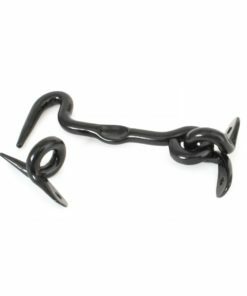 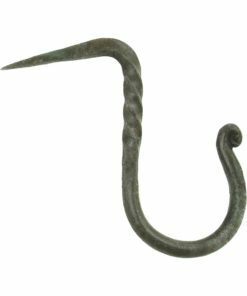 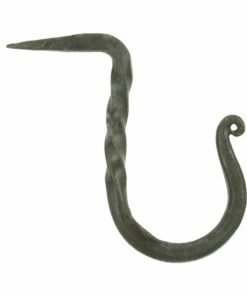 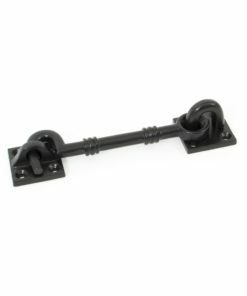 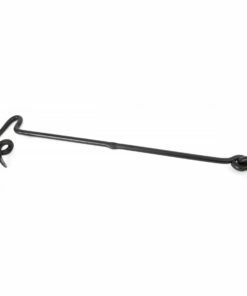 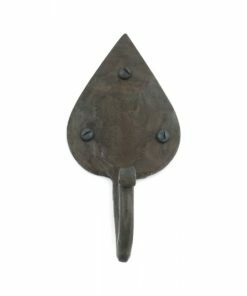 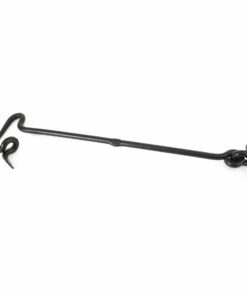 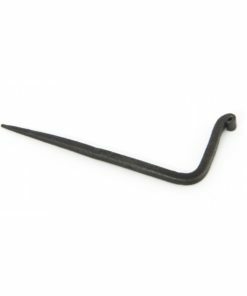 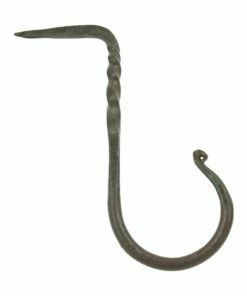 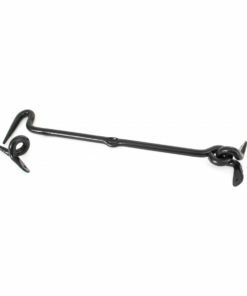 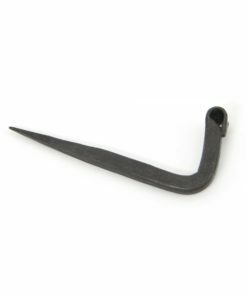 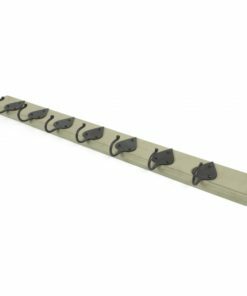 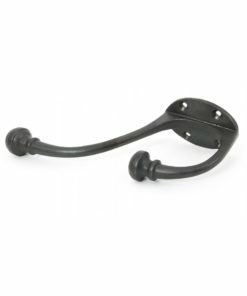 We supply a stunning range of hand forged door hooks with exquisite detailing, texture and shape. 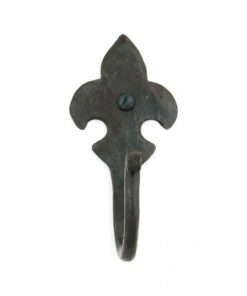 From the Cup, L, Gothic & Fleur-de-lys hooks to the hand finished, stylish and practical acorn styled Hat & Coat hooks. Hang your coats and umbrellas smartly on your doors.